ReQuest now provides the brains AND the muscle. 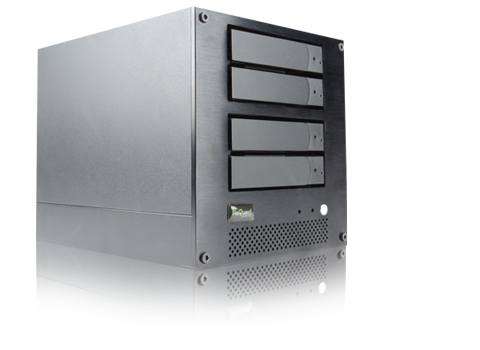 Our new NAS4T is a desktop system of Network Attached Storage designed to work seamlessly with your ReQuest system. IMPORTANT! The ReQuest NAS is intended solely for use with a ReQuest server and will not permit you to create shares or folders for personal, non-media files. NEW: Step By Step Walkthrough for F3 and MP Setup!